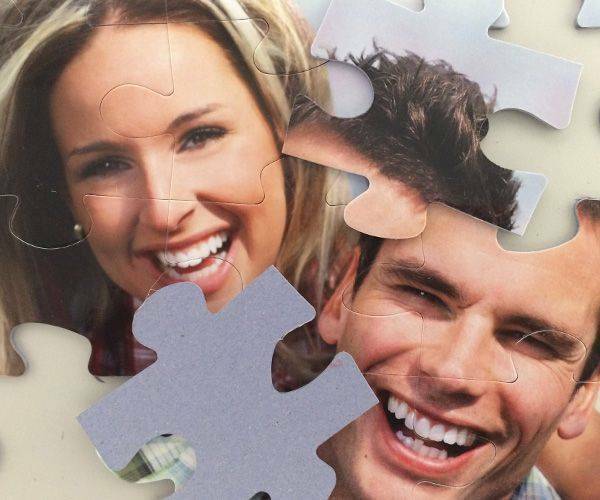 Create a 25 piece jigsaw puzzle with your own photo! 25 piece photo puzzle features large puzzle pieces. 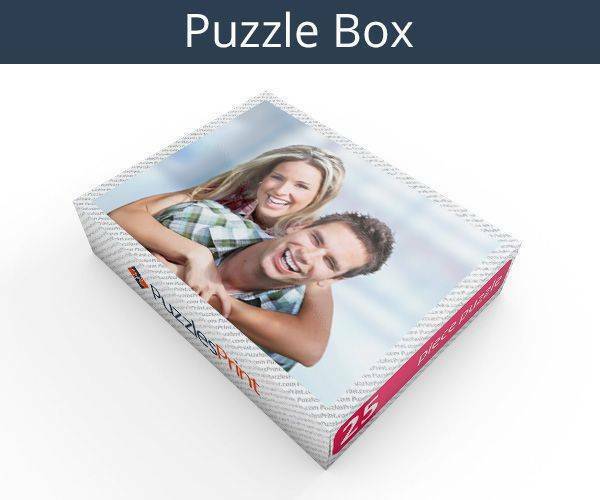 This jigsaw puzzle is suitable as a gift to a kid, promotion and also by using this personalised jigsaw you can present the actual gift to the receiver. 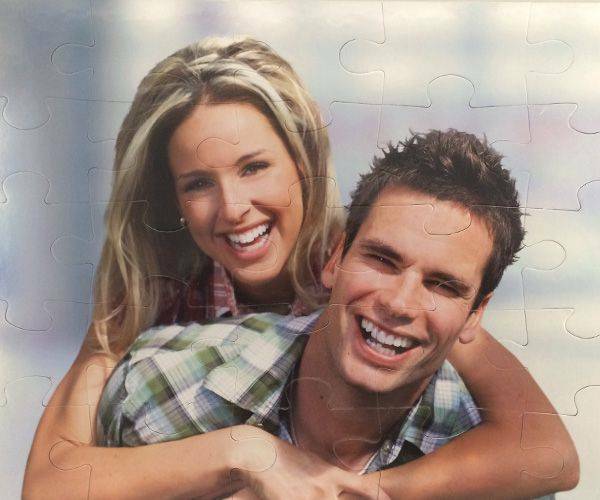 This 25 piece jigsaw is great because it offers few puzzle pieces, which are large, so it is easy to solve the jigsaw, the size of the jigsaw is also quite big. When there is the birthday of a special child on the horizon, or Christmas is looming, there will be the wish to buy them a special present. Personalised items are very popular and all children will be delighted to receive a jigsaw that depicts themselves, their family, or something else close to their hearts. With a 25 piece personalised jigsaw, you will be giving them the ideal gift. As soon as they take off the wrapping they will know what they have received and will be delighted by it. While clearly a child’s product, it is also a lot more grown up than other toys. 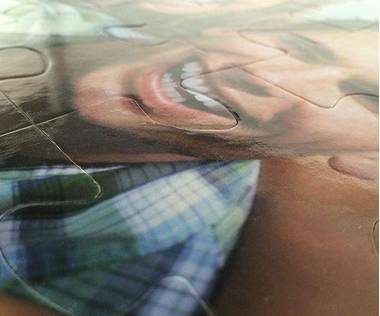 The pieces will be easy for them to hold and as they may at first struggle to get the pieces into the right place, they are strong and won’t crease or break. Each piece is 2mm thick so will make a strong secure jigsaw once completed. Once the child’s friends become aware of the jigsaw they are bound to want one for themselves. As long as there are photographs available to you - either on a phone, camera or even on the internet - you can stock up and have the ideal gift for the child to take to birthday parties they are invited to. 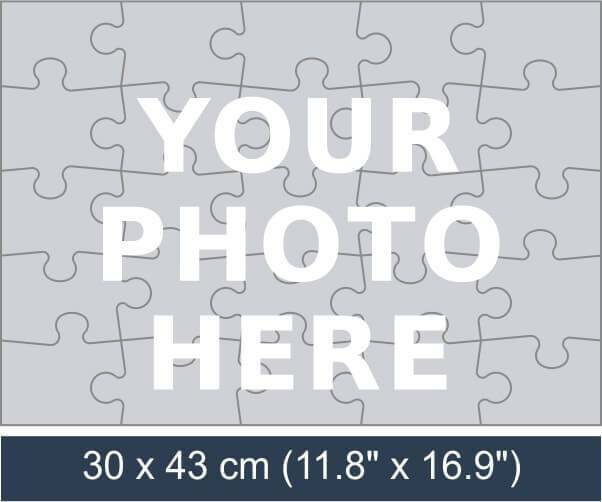 Schools and children’s clubs are always fundraising and the perfect item for a raffle or auction will be a personalised 25 piece jigsaw with a picture relevant to them. All jigsaws have the picture on the box and the jigsaw matches that perfectly. 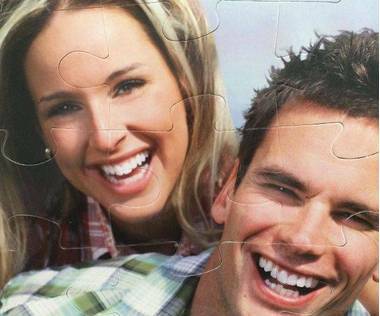 They are made to the highest standard and will at least match the quality of any other jigsaw on the market. The edges are crisp and fit together perfectly thanks to the die-cast techniques used to make them. If you want to show a child how special they are and want to give them a gift they will treasure, the perfect present is a 25 piece personalised jigsaw. Ordering is simple, as is the payment process and you will be guided through what has to be done every step of the way. If there is a problem, someone will be on hand to help sort out the issues.